The disconnect between Polis and legislative Democrats reflects the difficulty of adding public programs in a state with tight restrictions on public spending — even popular ones that helped Polis win election by a landslide. And it’s yet another sign that the governor’s ambitious agenda will face strong political headwinds, even with lawmakers in his own party in control of the purse strings. 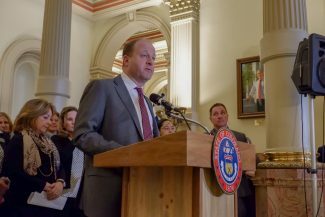 A slowing economy coupled with a backlog of unmet needs have left top Democratic lawmakers hesitant to fully fund all-day kindergarten, setting the stage for a possible budget fight with Colorado Gov. Jared Polis over one of his signature campaign promises. 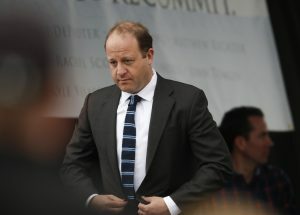 The disconnect between Polis and legislative Democrats reflects the difficulty of adding public programs in a state with tight restrictions on public spending — even popular ones that helped Polis win election by a landslide. And it’s yet another sign that the governor’s ambitious agenda will face strong political headwinds, even with lawmakers in his own party in control of the purse strings.On one thing all sides agree: There’s enough money available in next year’s budget to afford the $227 million tab for full-day kindergarten, plus an additional $25.7 million to help implement it. The concern among budget writers is how to sustain that funding every year in a state that is still trying to restore public services slashed during the last recession 10 years ago, while simultaneously setting aside money for the next one.Against that backdrop, state Sen. Dominick Moreno, who chairs the Joint Budget Committee, told The Colorado Sun that legislators are in talks with the governor’s office to phase in kindergarten funding over time, which would buy some budgetary breathing room for a host of unmet needs.“I think it’s feasible within existing resources. The problem is that it comes at the expense of other areas of the budget,” Moreno said. “There are so many competing demands. 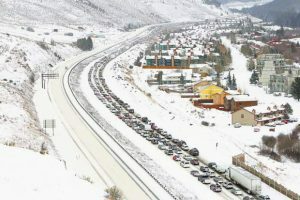 The transportation backlog, the dismal funding of higher ed, the debt we owe to schools. 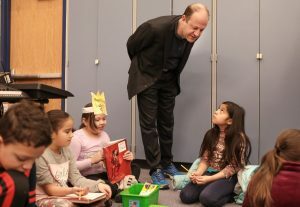 … (Full-day kindergarten) just jumps to the top of the list ahead of all those other things that we’ve been dealing with for years.”Read the full story via The Colorado Sun.The Colorado Sun is a reader-supported news organization dedicated to covering the people, places and policies that matter in Colorado. 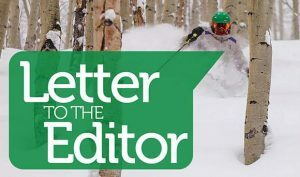 Read more, sign up for free newsletters and subscribe at coloradosun.com.